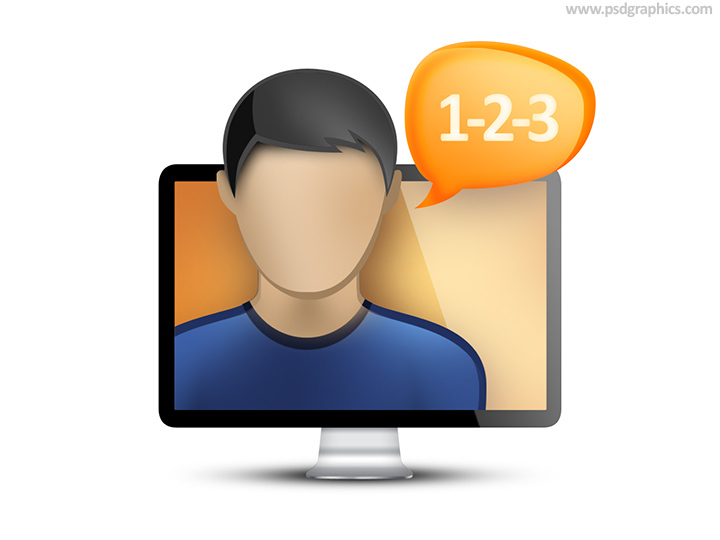 Online courses icon, modern computer with a human head and speaking bubble, online classes and learning concept, get in PSD format. Knowledge icon in PSD format. 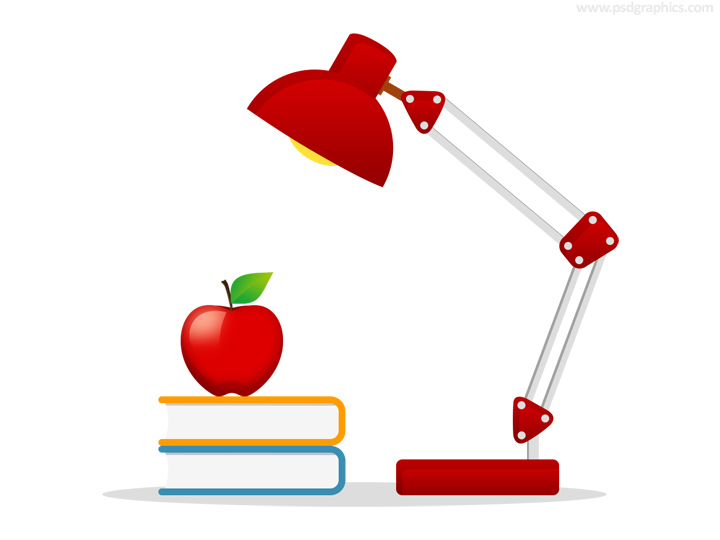 Books with a red apple on top of it and an old lamp, a simple education symbol. 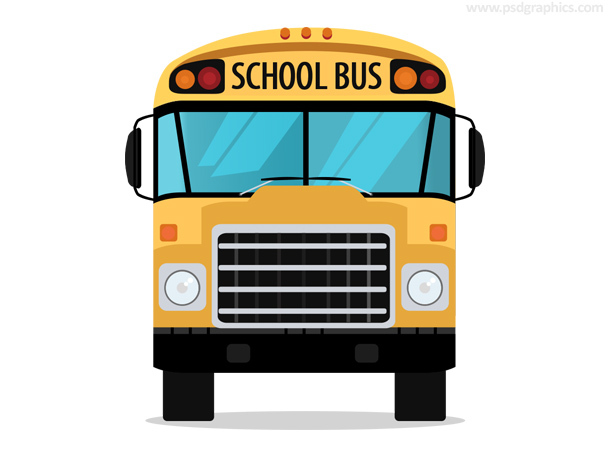 Yellow school bus icon – education, journey and coach bus symbol. Download in a layered PSD format. Black graduation cap icon. 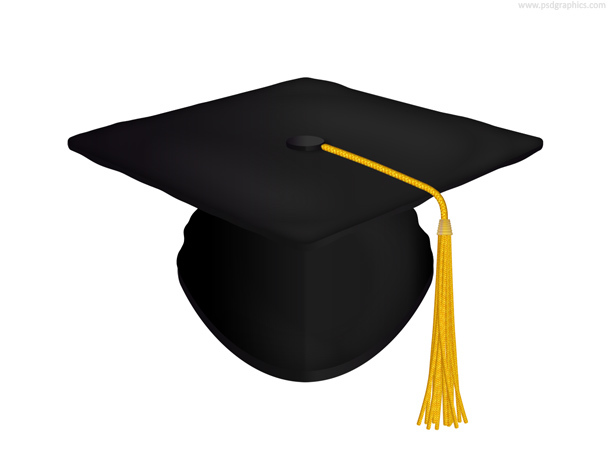 Square academic cap – celebrate graduation and education symbol in PSD format. 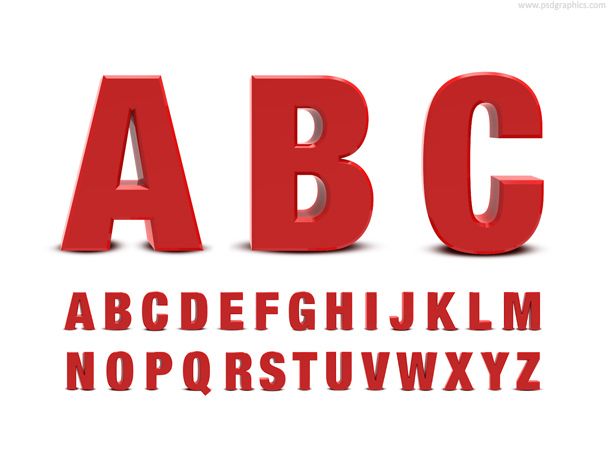 Slightly angled red 3D alphabet. To change the color play with the Hue/Saturation tool in Photoshop. 11 queries in 0.082 seconds.